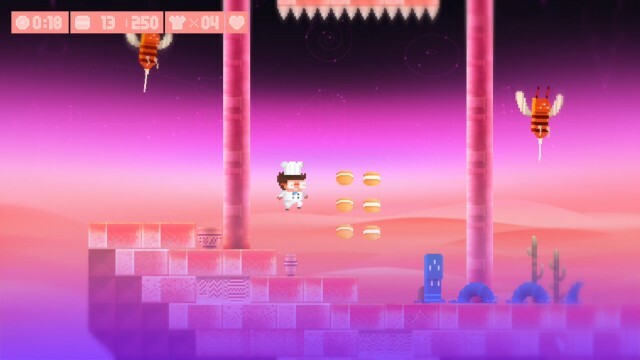 Eggggg is a platformer that is not for the squeamish. 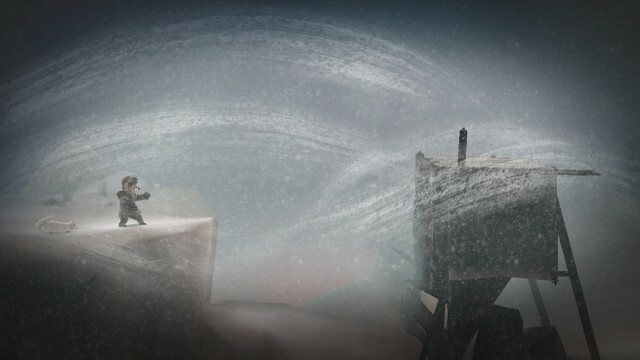 The critically-acclaimed Never Alone is now available on iOS, and it's definitely worth checking out. 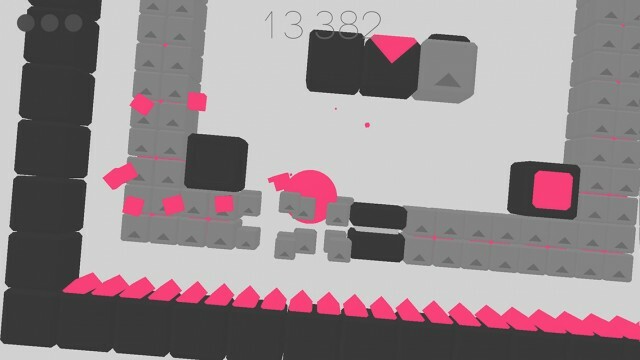 Become an all-powerful ninja and cut down evil forces in this gorgeous puzzle platformer. 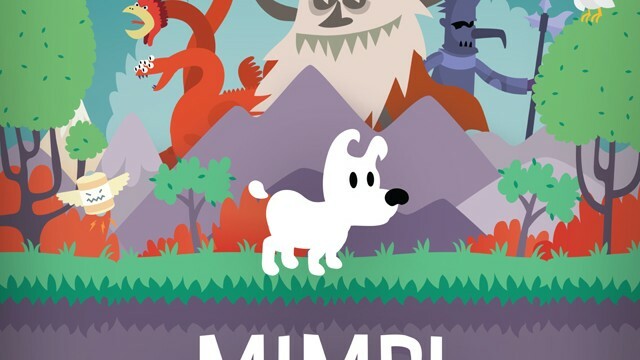 The sequel to the original Mimpi game is here, and it's worth checking out. 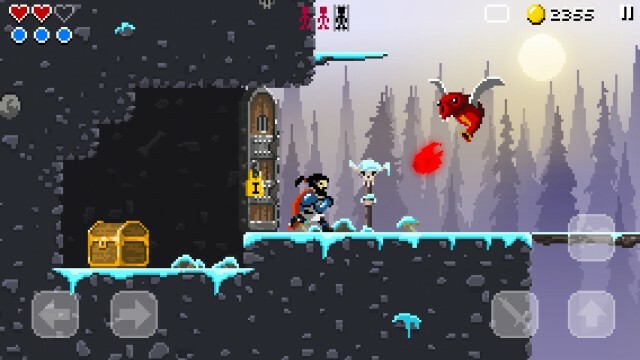 Shadow Blade: Reload is the action-packed ninja platformer that will keep you busy throughout the weekend. 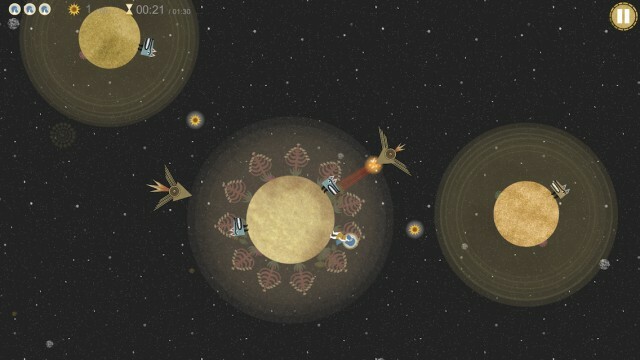 Momoka: An Interplanetary Adventure is a fantastic platforming adventure that should not be missed. 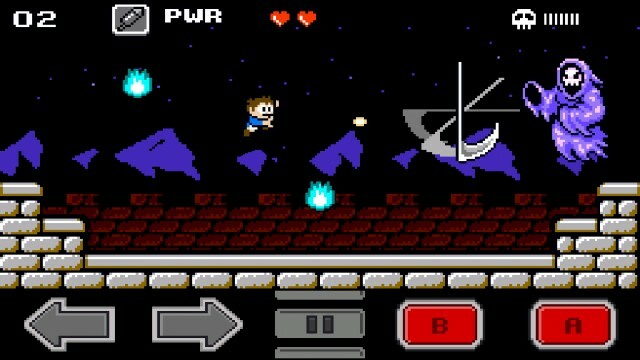 It's up to you to save the world in Venture Kid, a retro platformer inspired by the likes of Mega Man. 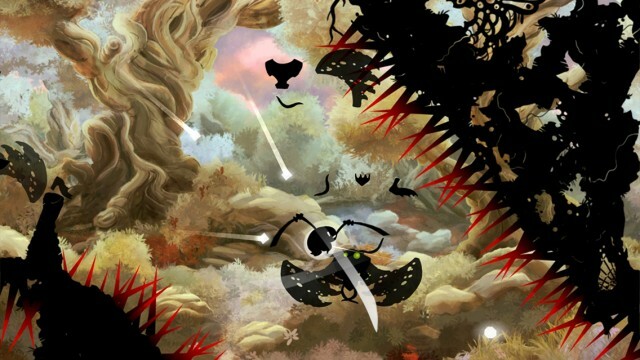 Can you survive the beautiful world of Badland 2? 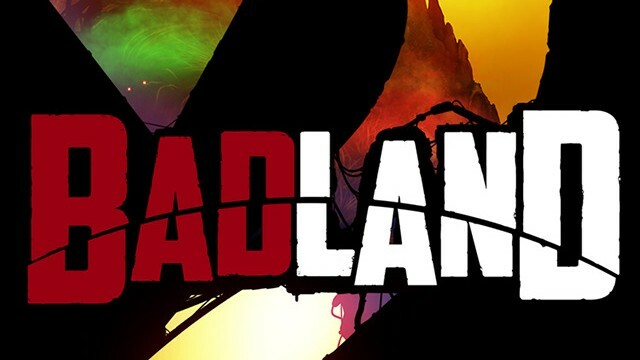 Badland 2 is the surprise sequel of the year. 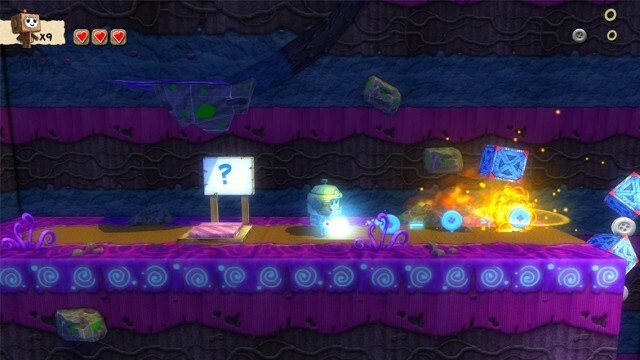 When you're up against an army of bananas, a monkey's tongue is your greatest weapon. 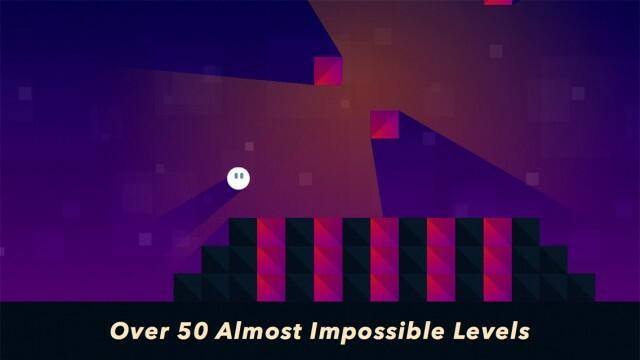 Are you skilled enough to survive when it's Almost Impossible? 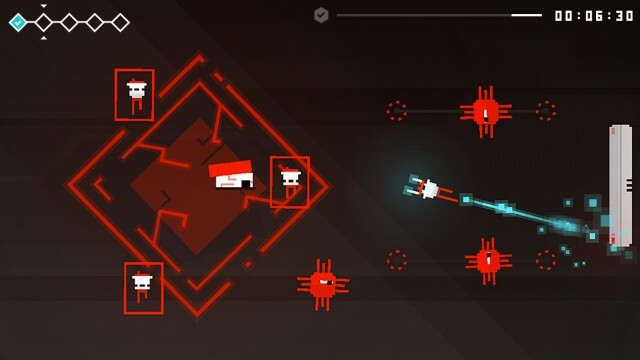 You're going to need your best skills to survive in this new platformer from a developer at Realmac Software. 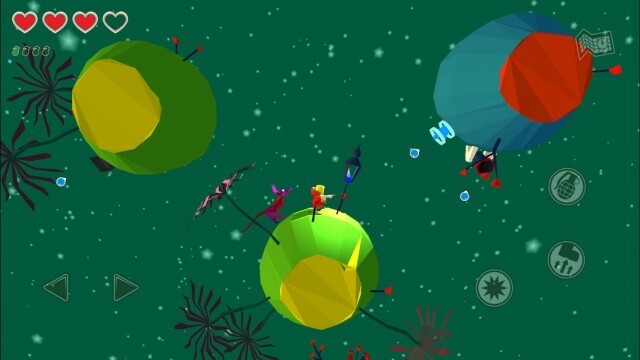 Astra is a beautiful auto-running, physics-based platformer that you shouldn't miss. 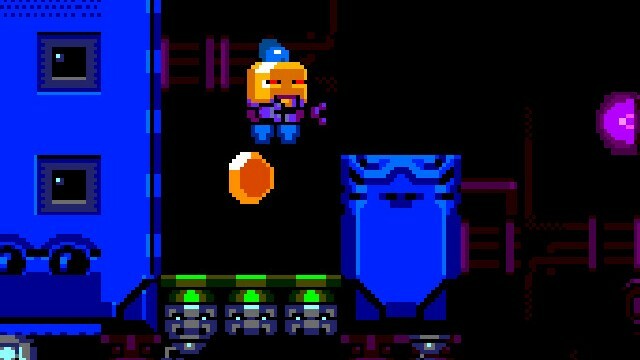 It's up to you to save the game consoles from an evil virus in this challenging twitch platformer. 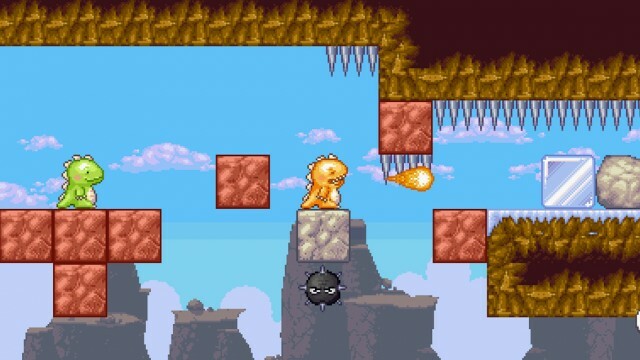 These cute dinosaurs need to recover their lost eggs, and it's up to you to help them out through challenging puzzles. 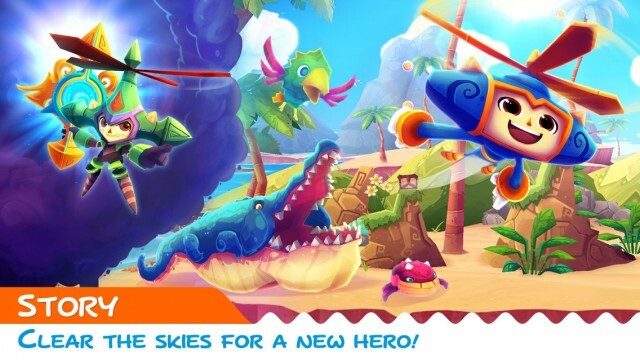 Heroki is a premium new action adventure platformer game that will delight gamers of all ages. 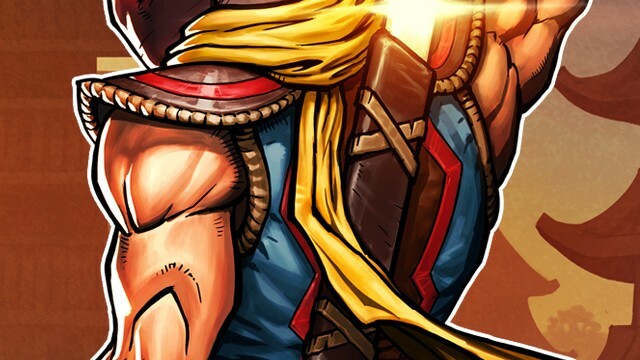 Do you have what it takes to wield the Sword of Xolan? 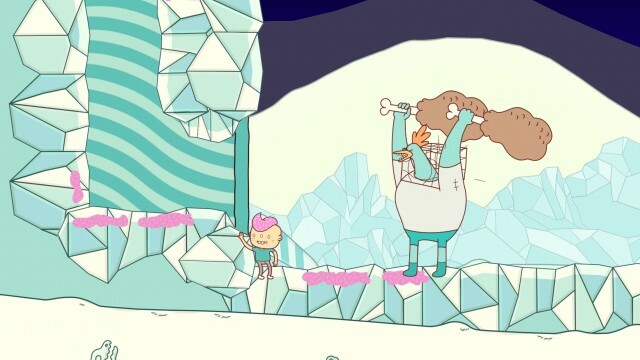 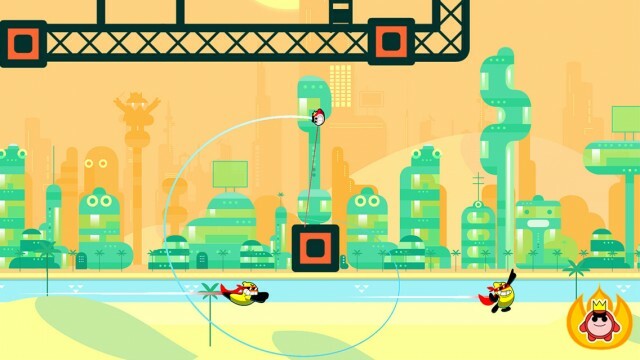 Put your platformer skills to the test in this awesome new game. 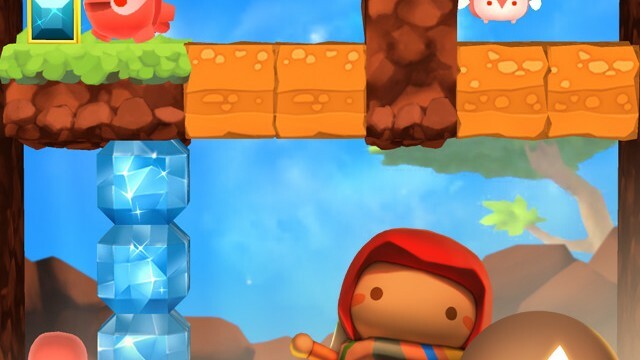 Paper Monsters Recut from Crescent Moon Games is a beautiful and fantastic homage to classic platformer games. 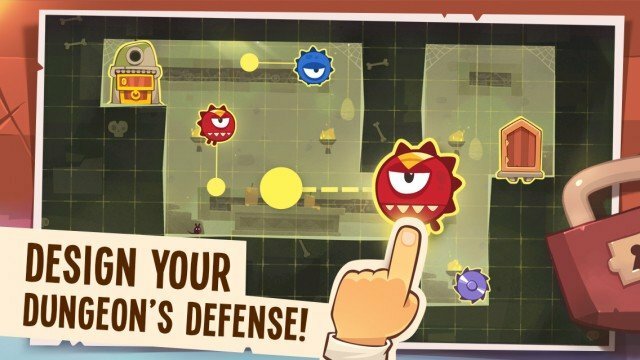 ZeptoLab is back with a brand new platformer game that tests your cunning as you set out to be the King of Thieves. 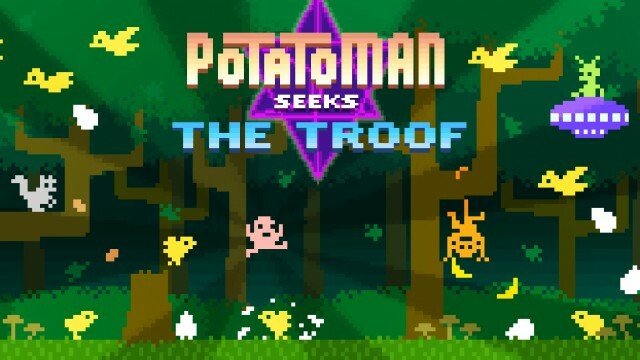 Help Potatoman discover the ultimate answer in this challenging game. 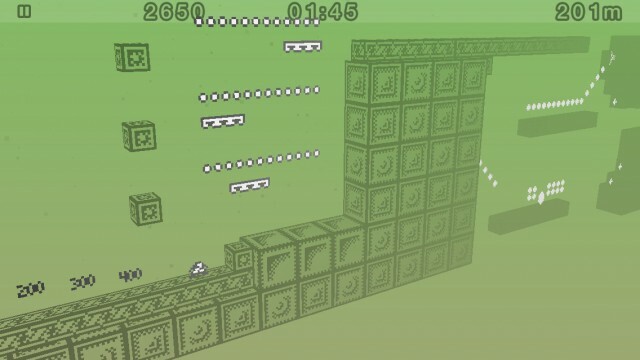 How far can you go in 1-bit Ninja Remix Rush, the fast-paced follow-up to the original stylized retro platformer? 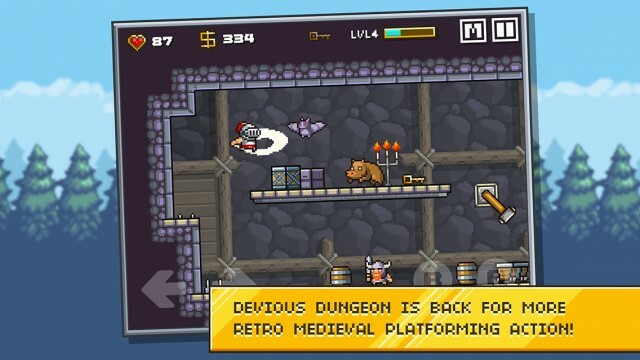 If you're up for a challenge, then you need to check out this game.